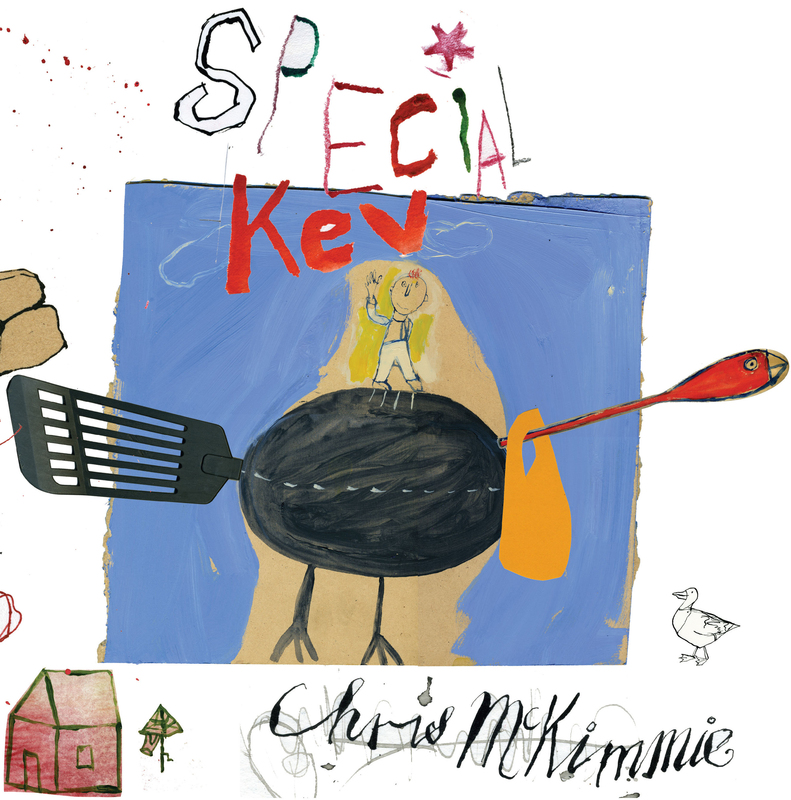 From a unique and brilliant imagination comes the story of Special Kev and his eleventy million cousins. All great children's literature has some element of danger and mischief, and this new story takes you right to the heart of what it is to be a child. Mum planted red roses and rolled out the red carpet. She called me Special Kev. who has curly hair, red hair and freckles. well, it wasn't my fault. Chris McKimmie's work cuts straight to the heart of childhood. A book for the whole family to enjoy. 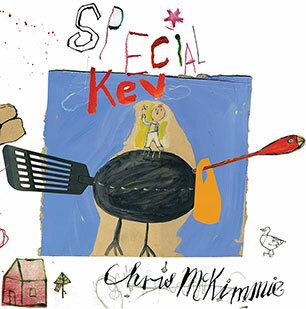 Chris McKimmie is a writer, illustrator, artist. His two latest books are Maisie Moo and Invisible Lucy (2007)and Brian Banana Duck Sunshine Yellow (2006, and shortlisted for the 2007 CBCA Picture Book of the Year Awards). Chris was for many years the convenor and originator of the illustration program at the Queensland College of Art, Griffith University. He wrote, illustrated and designed a series of 8 children's books in the 70s, and has designed many covers for the University of Queensland Press. Represented in the Graphis Annual, he has worked as a graphic designer and publications designer for the ABC, the National Parks and Wildlife Services and the University of WA Press. He was production designer for the award-winning short film Stations and the feature-length film Australian Dream , and wrote the lyrics for the songs in both films. He regularly exhibits his paintings and drawings.